It seems that Google has extended the length of titles in search results snippets – a recent report reveals. 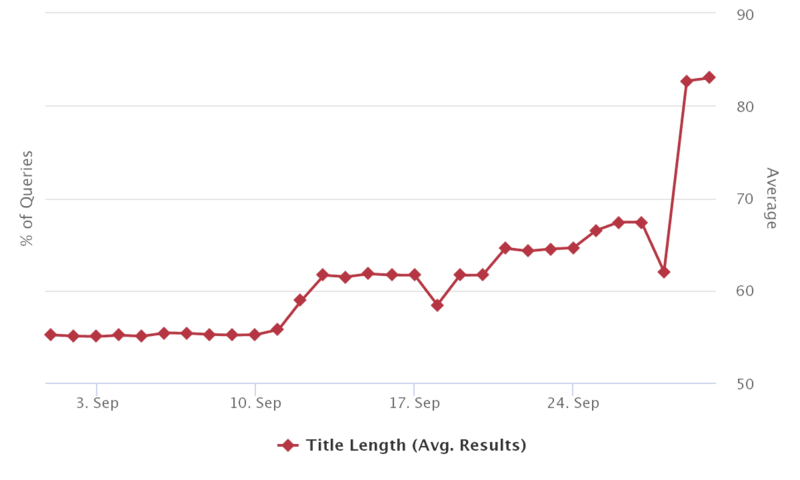 According to the RankRanger’s tracking tool – the average length of page titles in search results has been extended from 55 characters to 83 characters (at the time of this writing). Take a look at the tweet made by RankRanger regarding the increment. However, it should be noted that the lengths have increased further since then. 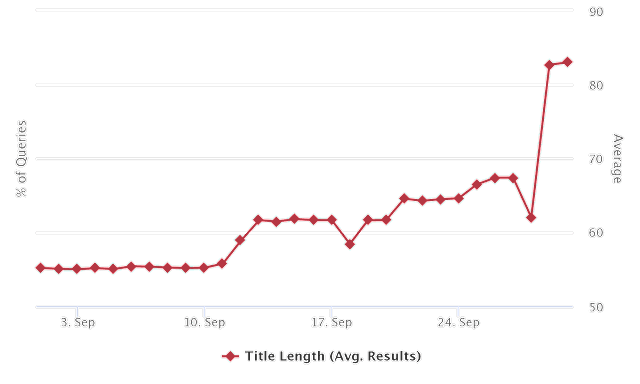 Moreover, the graph below shows a gradual increase in the length of page titles before shooting up on September 29. As you can see, the length of titles had been sustained for over two weeks before making a leap. This shows that the extension in page lengths may not be a temporary change and the trend might be here to stay. Of course, Google keeps changing their tactics. Just last December, they extended the length of Meta descriptions – only to reduce it back in a few months. Nevertheless, only time can tell if Google plans to keep this new trend intact or not. 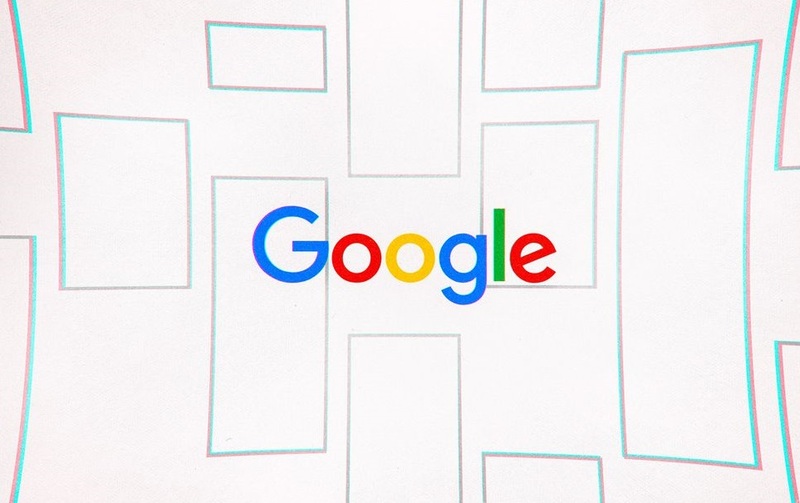 Since Google, itself has not made any official statement regarding the changes – it is too early to make assumptions.